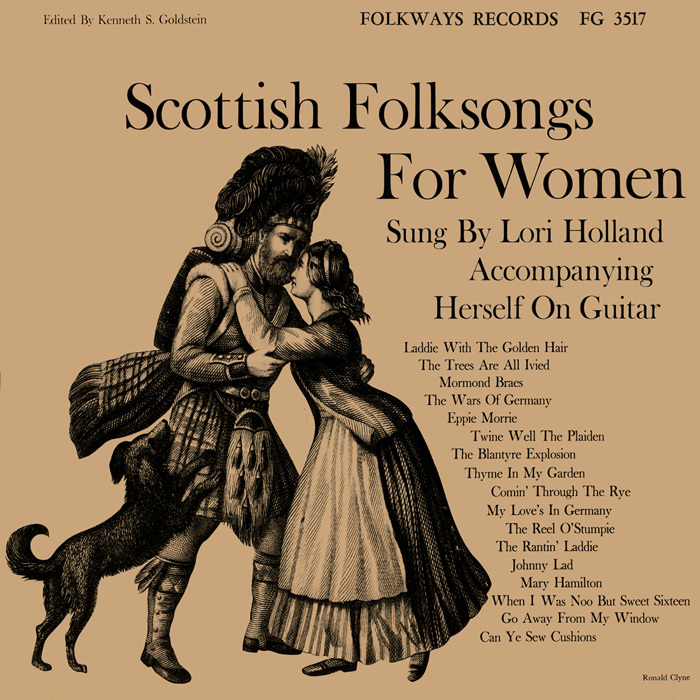 On this 1958 recording, singer Lori Holland performs a collection of traditional Scottish songs sung from a woman’s perspective, though as the notes make clear, men also might sing them, though less often than women. Songs deal with a range of topics, including war (“The Wars of Germany”), the Blantyre mine disaster of 1877 (“The Blantyre Explosion”), and child abduction (“Eppie Morrie”). 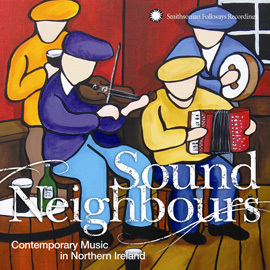 Songs are from the rich trove of Scottish folk songs, some dating from the 16th century. 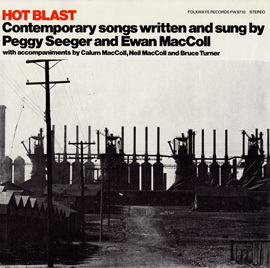 Several of the songs Holland learned from Folkways Records artist Ewan MacColl. 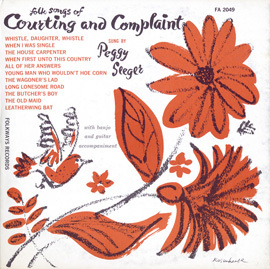 The liner notes, written by Kenneth S. Goldstein, consist of a brief biography of the artist and song background information and lyrics. 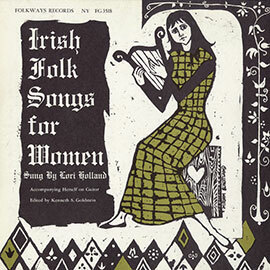 Holland recorded Irish Folk Songs for Women, Vol. 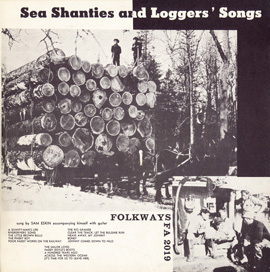 2 – Folkways FW03518 for Folkways in 1960.